Family time is our time! 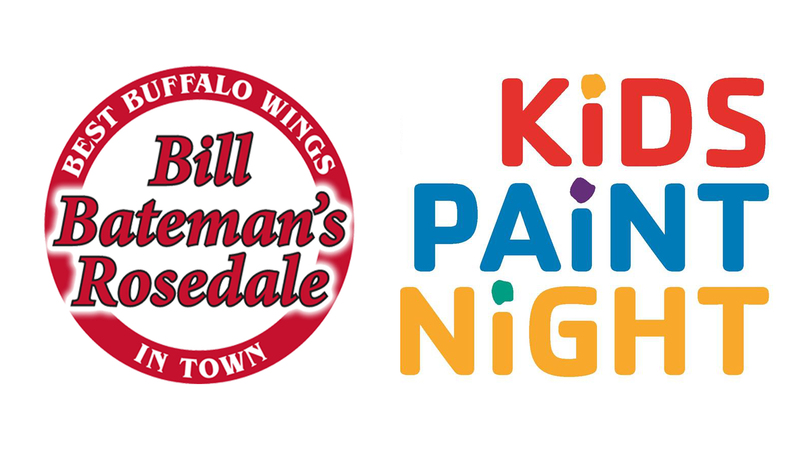 Come on out for KIDS PAINT NIGHT ! Join us for delicious BBQ, the best wings in town, great food and even better company.